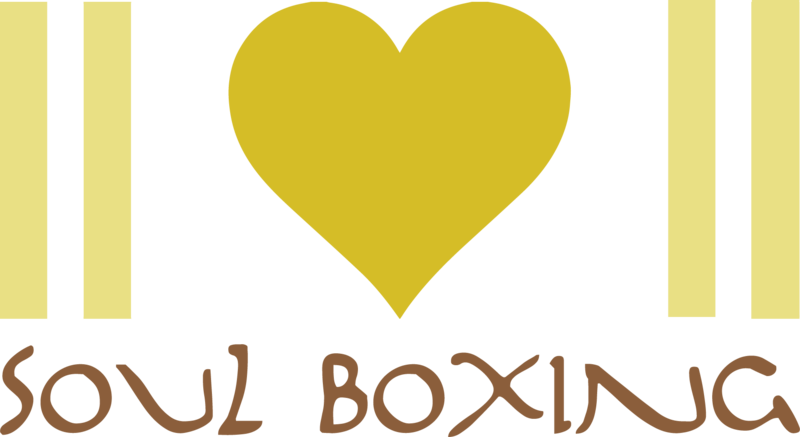 Soul Boxing helps you match your expression to your core. Jump into the serene abyss of your truth and discover that this is a flight you will never fall from. On the contrary, observe the view from here: orgasmic, a one-way jump... First step towards self-love: showing up to yourself. Shame dissolved into pride. We must face and love our demons before we can tame them... and then... Inspire healing by example.